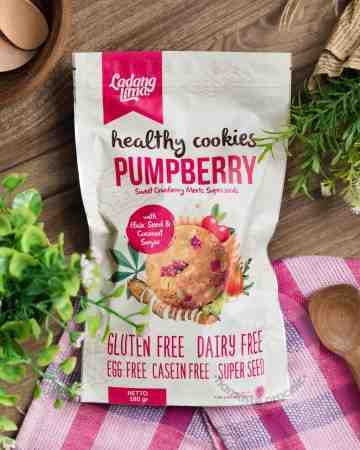 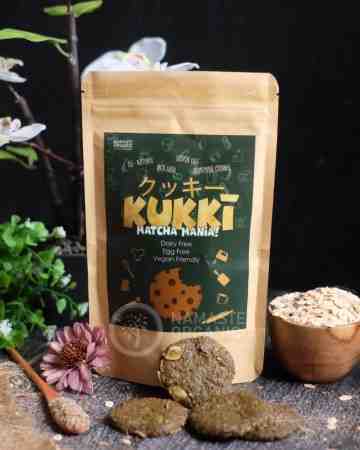 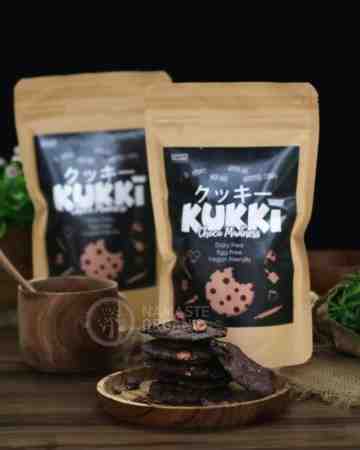 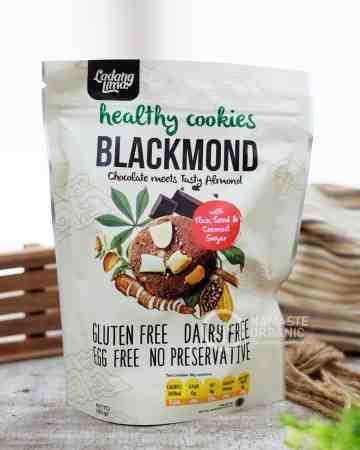 A natural and kids friendly cookies just come with love fro Indonesian spice "Temulawak" (Java Turmeric Extract). An extract of Java Turmeric blend with Unsalted Butter, chopped almond and Cassava flour make a powerful cookies to boost your kids appetite, immune, and fulfill their calories needed through their growth period. Your kids will be happy to enjoy almond shortbread. 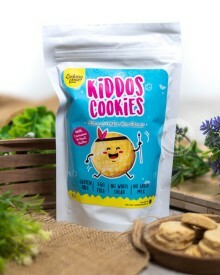 So, just take kiddos cookies and bring ypur whole love to your kids now! 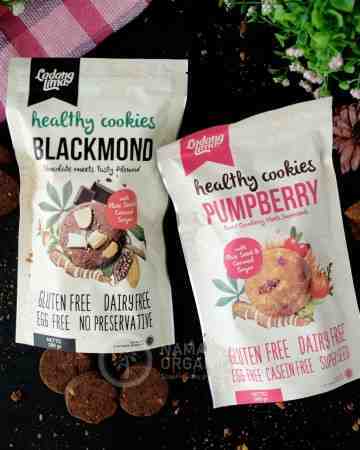 Almond shortbread cookies, the healthy yet yummy of cookies! 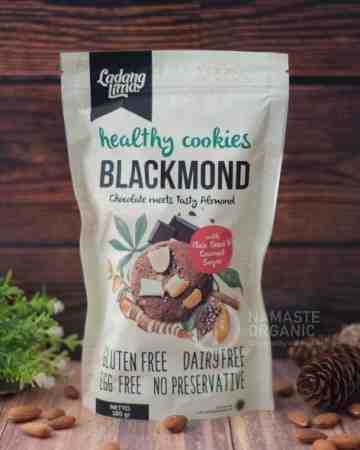 Cassava flour Ladang Lima, almond meal, curcuma powder, salt, coconut sugar, vanila, unsalted buttre, flaxseed, water. 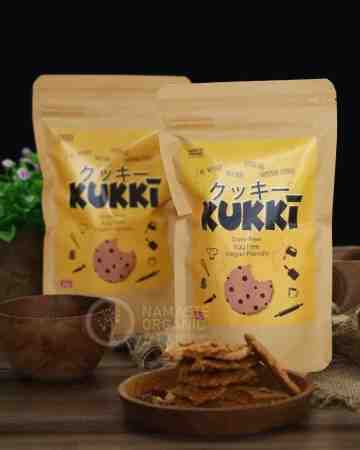 Store in coll and dry place.